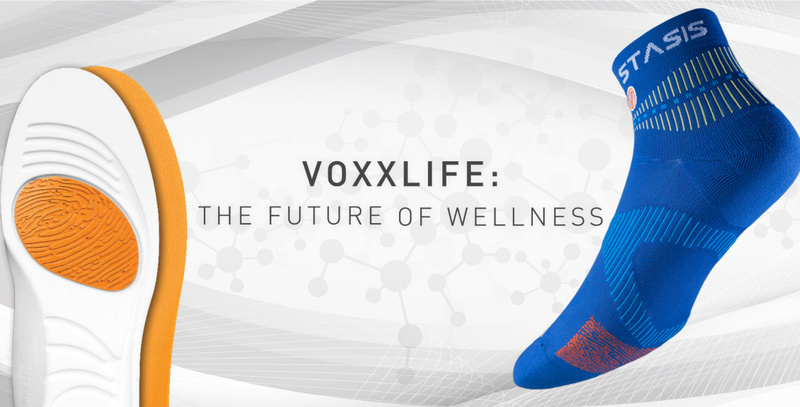 VoxxLife harnessed the power of Neuro-Science and Neuro-Activation which instantly improves the user's strength, energy, stability, balance, and range of motion. 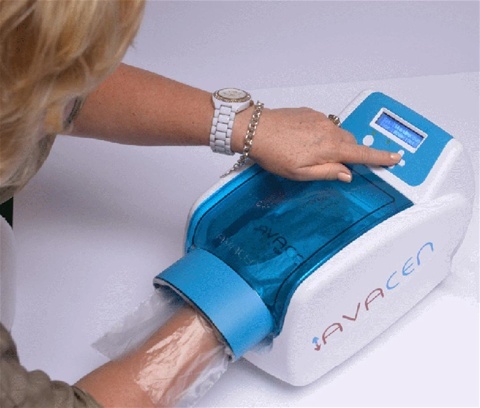 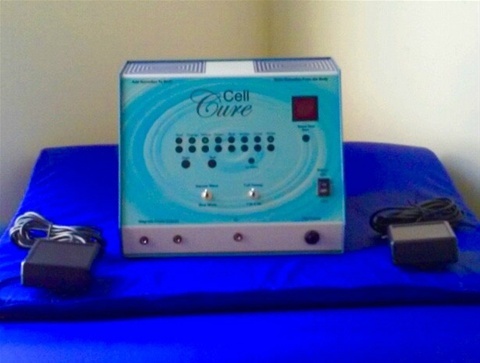 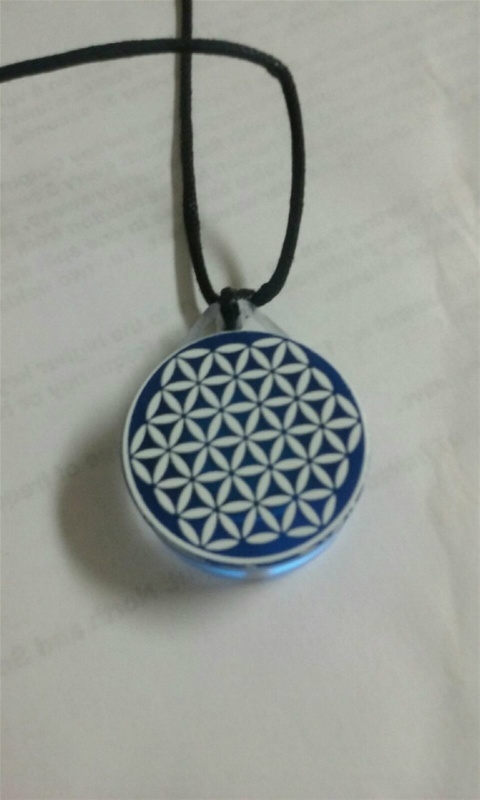 ​Cell Cure PEMF stimulates cellular detoxification and regeneration by increasing blood flow and oxygen at the cellular level. 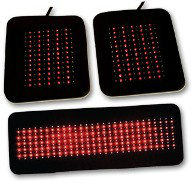 Infrared therapy is cleared by the FDA for improving local circulation and relieving pain,inflammation and neuropathy. 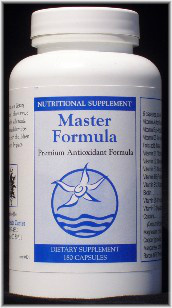 Master Formula A natural whole food supplement (yeast and dairy free) that is complete on its own.